Now that I am almost certain of the identity of my biological father, the next question is “Why?” Ted was 58 years old when I was conceived. He was a well respected business and family man with a loving wife and grown up children. My mother was 32, married to a man ten years her senior who was running a successful business. Although I never suspected my parentage I did ask my mother when I was a teenager why I was born at that time, 15 years after she married my father. Her reply was that it was the happiest time of her life. The business was doing well, there were no money worries. The lack of stress, healthy climate and general feeling of well being resulted in a pregnancy. I presumed that the rest of her married life was so stressful she failed to become pregnant ever again. It was only when my father died I gave up hope of ever having a brother or sister. I have a couple of theories. I don’t want to just assume that Ted and my mother had a relationship and I was the result. I think it could be more complex than that. I have considered the possibility of Donor Insemination. Very little is written about this topic in Australia. In her blog, “A Brief History of Donor Conception” Wendy Kramer suggests that DI was carried out discreetly by private medical practitioners. Parents were told to never tell anyone, not even the child. By 1951 the number of children in the United States born as a result of artificial insemination was estimated to be 20,000. However the first successful human pregnancy using frozen spermatozoa wasn’t reported until 1953. Because of the lack of available treatment for male infertility, donor insemination (DI) using fresh sperm, unscreened and unmatched, has been practised in Australia since the 1950s. There is an Australian case reported in the Daily Telegraph March 12, 2007, of three children born as a result of sperm donation in the 1950s, before the advent of IVF. A woman wanted children but her husband was infertile. She asked an acquaintance to become a sperm donor for her three children. The children didn’t find out the truth until after their social father died but pursued a successful claim on their biological father’s estate. This is a potential problem for donor fathers and establishes a worrying precedent. I haven’t gone into the full details of the case but imagine that the legal system will have to sort out the repercussions of donated sperm. With DNA tests so readily available the number of people likely to find their father isn’t their father will increase dramatically. Sperm donation does not constitute ‘fatherhood’ in any meaningful sense because parenthood is a social relationship based on the act of parenting rather than on biological links per-se. I agree wholeheartedly, so when I talk about my father I am talking about Linden. Ted may be my biological father but my interest in him is somewhat detached. However he led such an interesting life and left so many clues I feel I need to follow them. It may be the case that my mother desperately wanted a child and had realised that it wasn’t going to happen with my father. This may have been confirmed by her doctor. She may have asked for help from a family friend and Ted obliged. As with DI maybe nothing was said to anyone, not even my father. I was never made to feel I wasn’t his. Surely I would sense something in his manner if he knew I wasn’t his biological child. As for my mother, her secret went with her to the grave. Never in her wildest dreams would she imagine that I would do a DNA test and find out my biological father. Even if my mother and Ted were attracted to each other, the affair would have ended faster than anyone could imagine. In 1951, just months before I was born, Ted was diagnosed with cancer and the next year he was dead. I think your theories are very plausible and I can understand the concept of the social father being your father. It is only now with widespread DNA testing that the paper trail and social family structures are being challenged. It obviously takes a bit to work through and examine your own feelings. Thanks for your comments Anne. Writing this has been a great way to come to terms with what I found out. Those letters in A to Z certainly take you off in different directions! This is such a fascinating story, Linda. 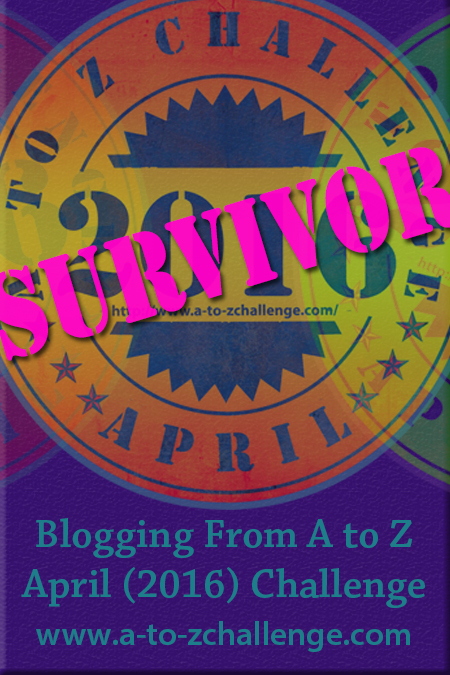 I still have so many questions and wonder which ones you will continue to answer from I – Z! You could ask if you like but maybe wait until the end. There is a lot more to come and maybe some of it I don’t even know myself. Mother said to you though – that you were born after 15 years because it was the happiest time of her life. I had never considered that someone could sue for a share in an estate. I don’t know how they could have won the case. It should have been thrown out of court. I’m pretty sure there would be no records. I thought of it because of my mother’s admiration for the doctor. I hadn’t even thought of sperm donors. This is such a complex situation. You are certainly making an extensive study if this subject. Thanks for the information Linda. I know of a couple who used sperm donation (from a friend) to have their own children (x2) …interesting that they would be able to chase after their ‘natural’ father’s estate. 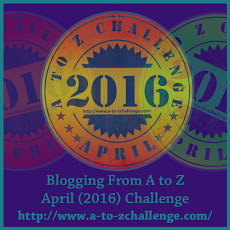 Hi, Linda – Great to see you on the #AtoZChallenge Road Trip. You are my 52nd stop so far — I am going in the order written on the A to Z list. It’s been great to discover so many new blogs, and to visit again blogs that I am already following (like yours). Hope all is well for you. 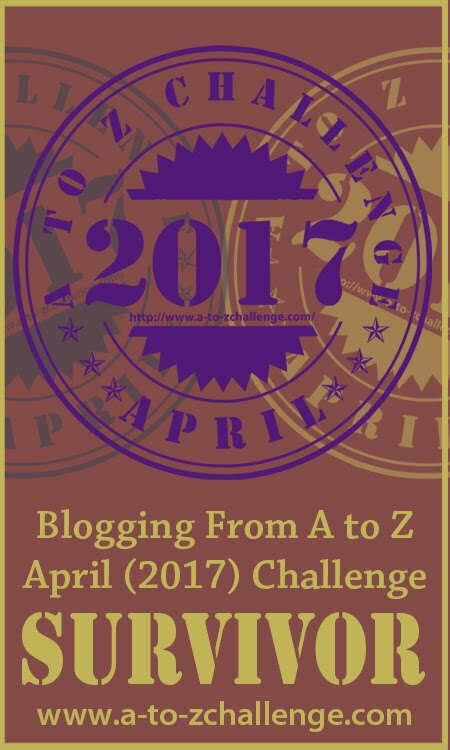 Stopping by from the #AtoZChallenge Road Trip! What a discovery for you to have made. There are so many things about our parents that we will never know. 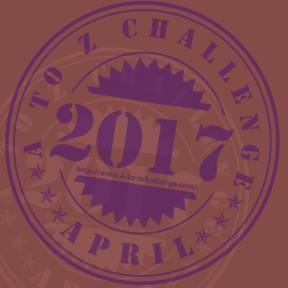 Stopping by from the #AtoZChallenge Road Trip! What an interesting way to go with AtoZ! Sounds like you’ve got a nice perspective on ‘social’ versus ‘bio’ dads, and I wish you the best in your continued journey! Fascinating to learn that it isn’t just modern women who turn to medicine to fill their empty arms aching for a baby — women from the fifties were just more discreet about it. Thanks for sharing your journey of discovery.